Update: On the morning of Saturday, Feb. 18, the Sheriff’s Office reported that the teen was located and was safely home with her family. The Loudoun County Sheriff’s Office is asking for the public’s assistance to locate a South Riding last seen by her family Feb. 9. 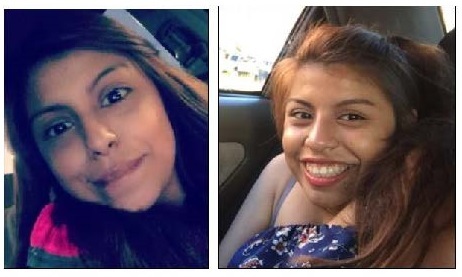 Stephanie Ramirez-Lucero, 16, apparently left on her own accord last Thursday using an app-based transportation company. She was reported missing the following day by her family. She has remained active on social media, according to the alert. Stephanie is 5 feet tall and weighs 130 pounds with brown hair and brown eyes. Anyone with any information regarding her whereabouts is asked to contact Detective R. Schmidt at 703-777-1021.